Get in on the action and the fun! 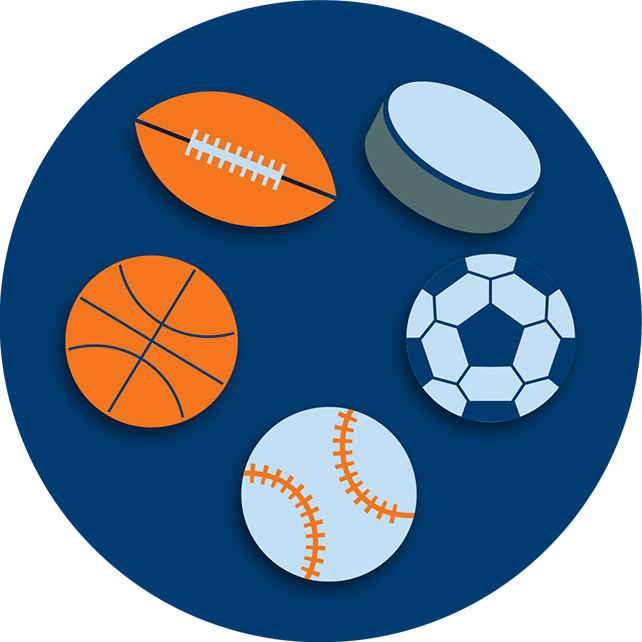 PRO•LINE is a sports lottery game that lets you turn your sports knowledge into big excitement. All you have to do is successfully predict the outcomes for 3 to 6 sporting events for a chance to win. Not sure where to begin? That’s OK. We’ve got everything you need to know to get started. Choose a sport. 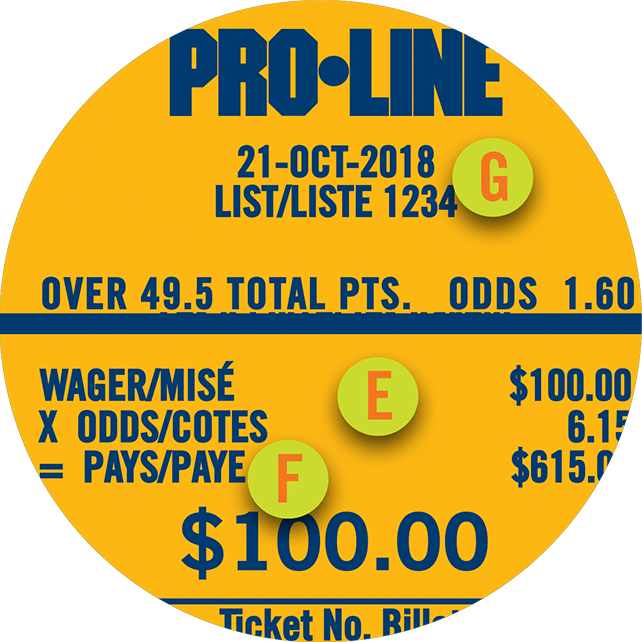 Check the Event List at PRO•LINE.ca, on the PRO•LINE app, or at your lottery retailer to view the events and odds available for wagering. Choose your wager. 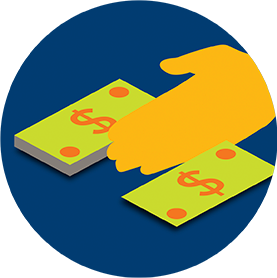 You can wager from as little as $2 to as much as $100 per ticket, per day. Make your predictions. Wager on your choice of events. You must select between 3 and 6 events. 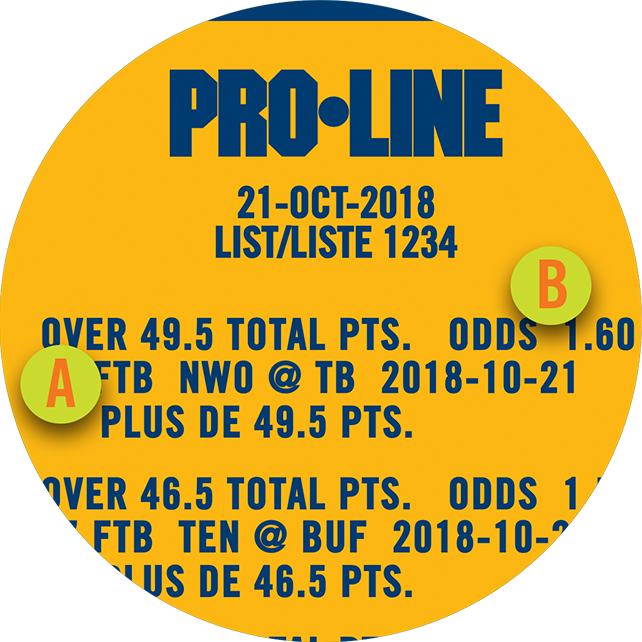 PRO•LINE lets you bet on American and Canadian Professional Football, Professional Hockey, Professional Basketball, Professional Baseball, American College Football, American College Basketball, and North American, South American, European and World Soccer. 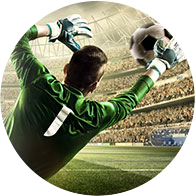 (PRO•LINE Soccer does not offer the Over/Under option for wagering). 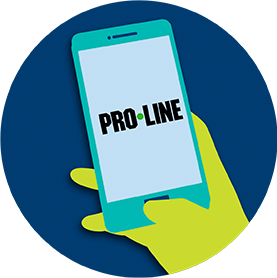 View every PRO•LINE event available for wagering, and all associated odds on the PRO•LINE App, at PRO•LINE.ca or at an OLG retailer. You can also view Matchup Stats for many of the teams listed on the Event List. 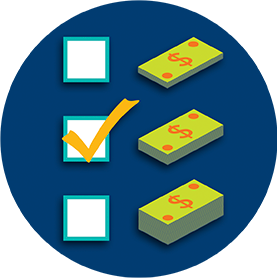 Choose the events you want to wager on. 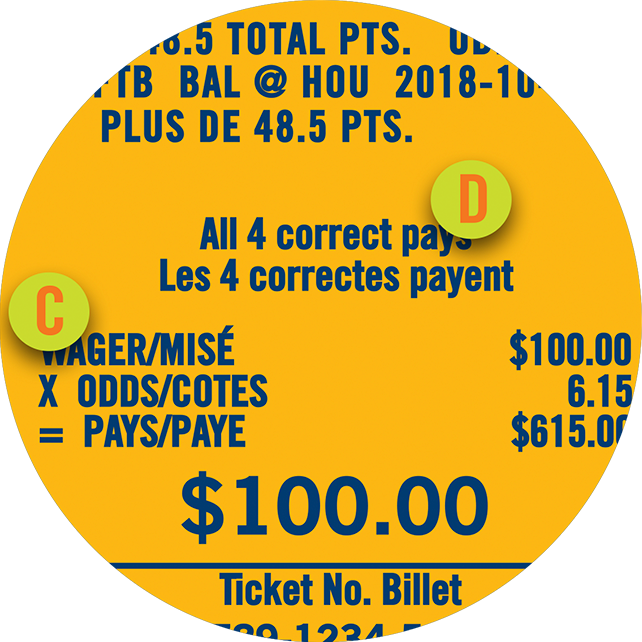 You must select a minimum of 3 events and a maximum of 6 events using the selection slip available at your local OLG retailer or the PRO•LINE App. 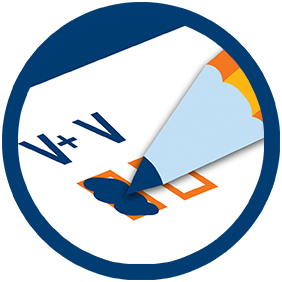 You can choose one of the V+, V, T, H, H+ outcomes, and/or one of the O, U outcomes. To play Over/Under, simply predict whether you think the total score of the game will be “Over” or “Under” the number set by OLG. You do not have to play PRO•LINE to play PRO•LINE Over/Under. 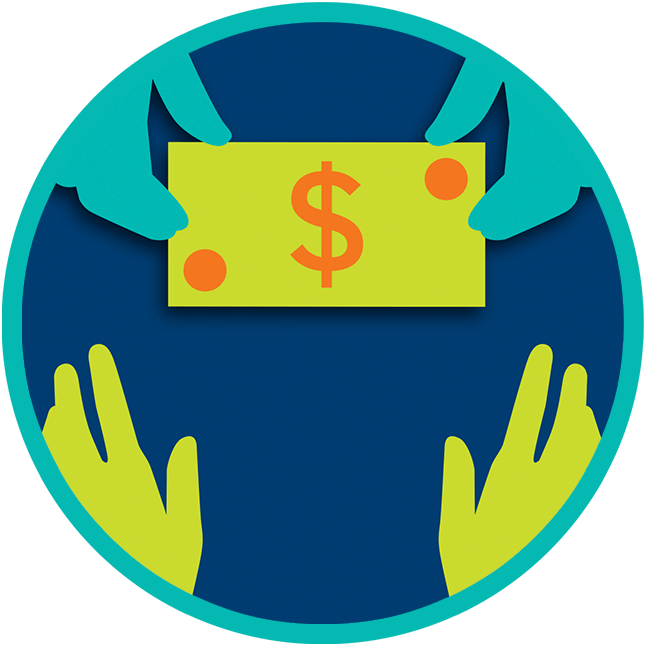 Each event is independent of the other and can be played separately. For each event listed, you can select from the following outcomes. 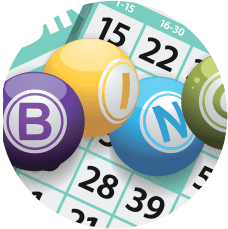 Remember, you must wager on 3 to 6 events in order for your ticket to be valid. V+: VISITING TEAM wins by a greater number of points. H+: HOME TEAM wins by a greater number of points. O: Predicts the total score of an event to be Over the number set by OLG. 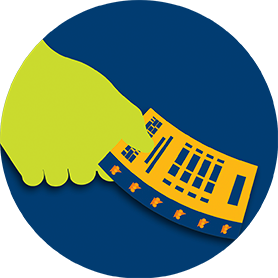 U: Predicts the total score of an event to be Under the number set by OLG. #: The number the player predicts the total score will be over or under. The Over/Under options let you bet on the total score of an event, which means you don’t have to predict a specific winner. Not all sports offer a “True Tie” result. Tie rules vary by sport. 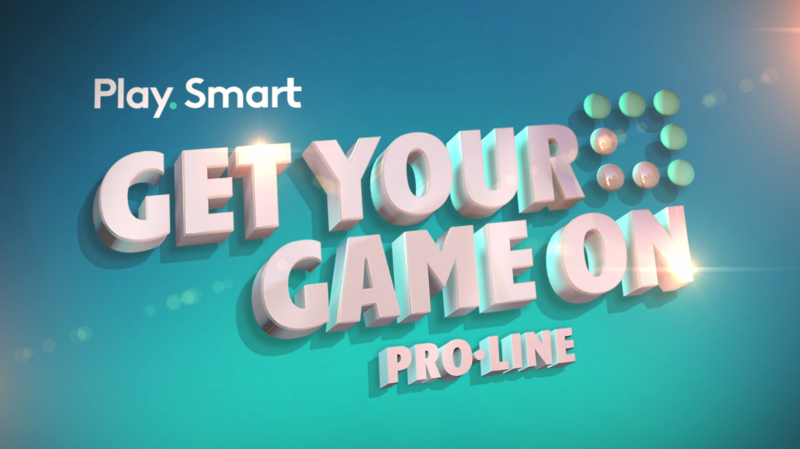 Be sure to check out the PRO•LINE Game Conditions or detailed outcomes to learn more. Matchup Stats are available for most events. You can view them by clicking on the link at the bottom of each game on the Event List. Matchup Stats display information to help guide your predictions, like ballpark stats, player performance, head-to-head details, recent trends and more. But keep in mind, there’s no way to know for sure which team will come out on top. While Matchup Stats can provide helpful guidance, they can’t help you predict with any guarantee of certainty. 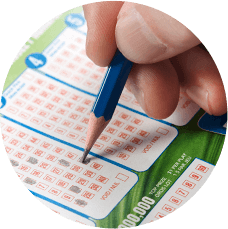 Present your completed selection slip to your OLG lottery retailer or have them scan your picks on the PRO•LINE App, and pay. 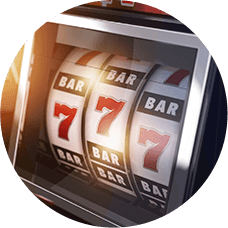 Then, all you have to do is kick back and have fun cheering on your team – your wager will add extra excitement to the game whether you win or lose – it’s all part of the fun! There is no clear winner. Now what? In sports, the rules of the game make it clear who wins and loses. In PRO•LINE, there are additional factors that affect whether your bet is a winner, including tie outcomes, PUSH results, or if an event is postponed or cancelled. As with any game of chance, the more you know about how to play PRO•LINE, the better informed you’ll be when making your selections. If you get all your selections correct, you win! Up the excitement of your favourite sports, and increase your betting knowledge by learning to play these additional sports lottery games. 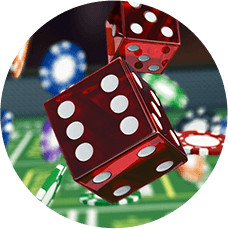 PROPS lets you wager on a range of events within a game. Learn how to play PROPS now.